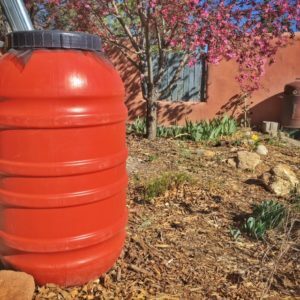 You are here: Home » Rain Barrel Blog » Rebate your rain barrels & water tanks with Save Water Santa Fe! 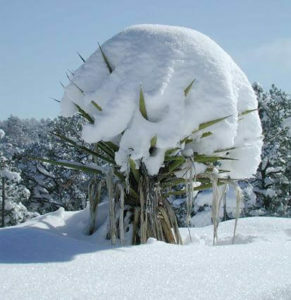 Rebate your rain barrels & water tanks with Save Water Santa Fe! 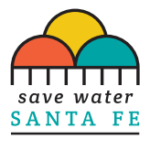 Santa Fe water is too valuable to waste. The City’s Water Conservation Office is here to help. Outdoor Rebates are offered to water customers for new irrigation equipment and/or new system installations. Customers have up to 6 MONTHS FROM PURCHASE DATE to submit REBATE APPLICATION. All submissions must include copies of receipts – you will be able to upload copies before you submit your application. 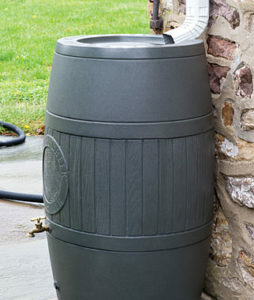 Requirements: Rain barrels must have an overflow, secure lid for safety, screen, and water access tap to qualify. 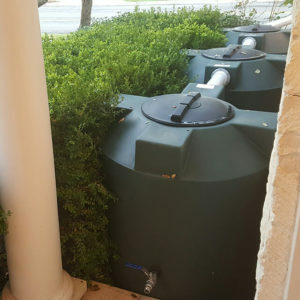 Each residential customer is eligible for rebates on a maximum of four rain barrels per household on account. Tanks / Cisterns have a rebate value of $0.25/gallon. Bonus cistern rebates also available. 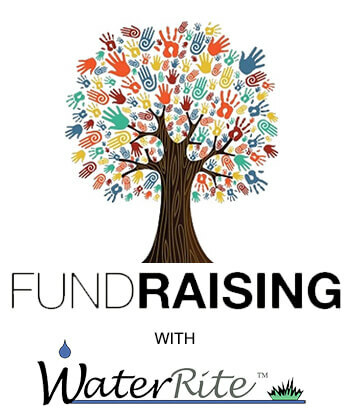 BONUS 1: additional $0.125/gallon-size cistern to handle 2″ of rainfall on roof.